HAPPY FALL Y’ALL. HOME STAGING TIPS FOR FALL. Posted by Kim Ciuffreda on Wednesday, October 10th, 2018 at 12:16pm. If you are trying to sell your home this fall, we have a few ideas that can help welcome buyers. Make sure you do not “over decorate” and take the focus off your home’s best features. Adding a few tasteful accents is all you need. Before the buyers can see the indoor fall décor, you will need to make a great first impression. Play up that fall feeling with curb appeal. 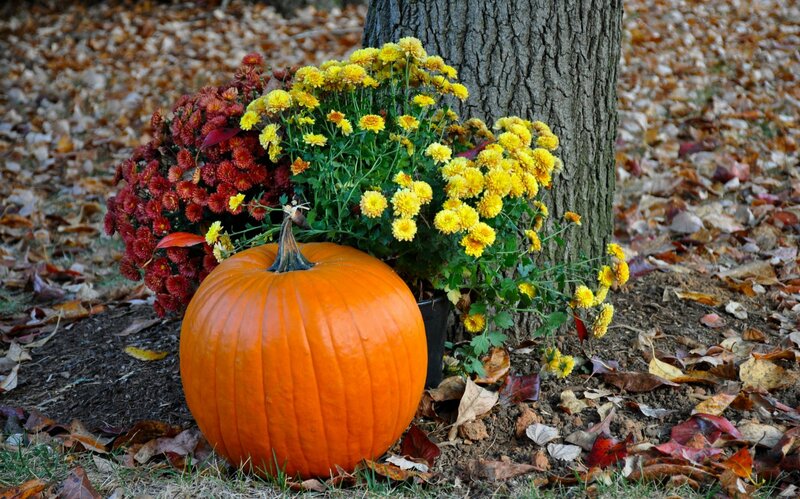 Clean up the yard, rake leaves, trim bushes, plant fall flowers like mums or paint “welcome” on a pumpkin by the front door. 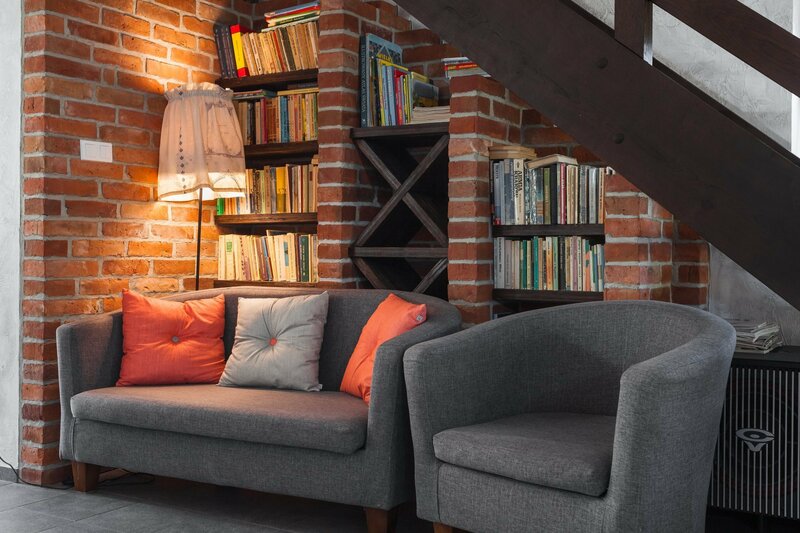 Emphasize comfort by adding warm and cozy blankets & throw pillows to the sofa or chair. Choosing fall colors such as orange or red will remind the buyers of cozy fireside nights. Add fall scents such as cinnamon or apples to your home. 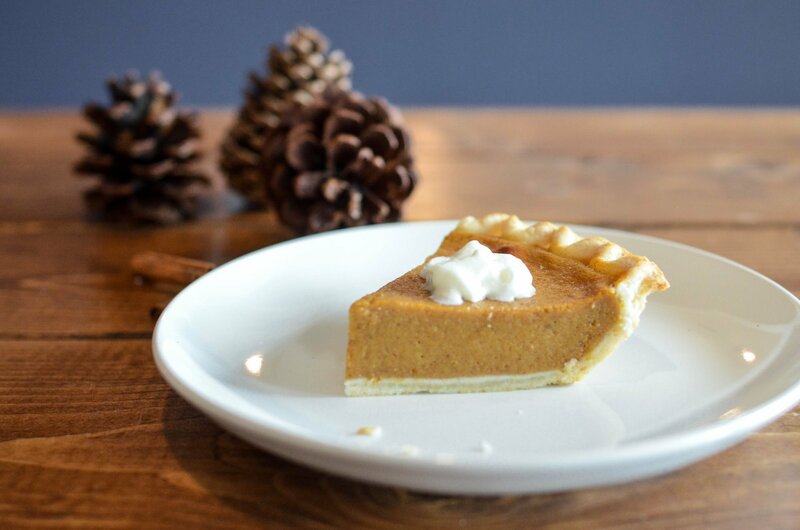 This can be as easy as adding cinnamon sticks around the house or baking pumpkin bread before the buyers get there. You can even go the extra mile by leaving some fall treats out for the buyer. Think pumpkin cupcakes, crisp red apples or hot apple cider. Decorate around the house with fall flowers. 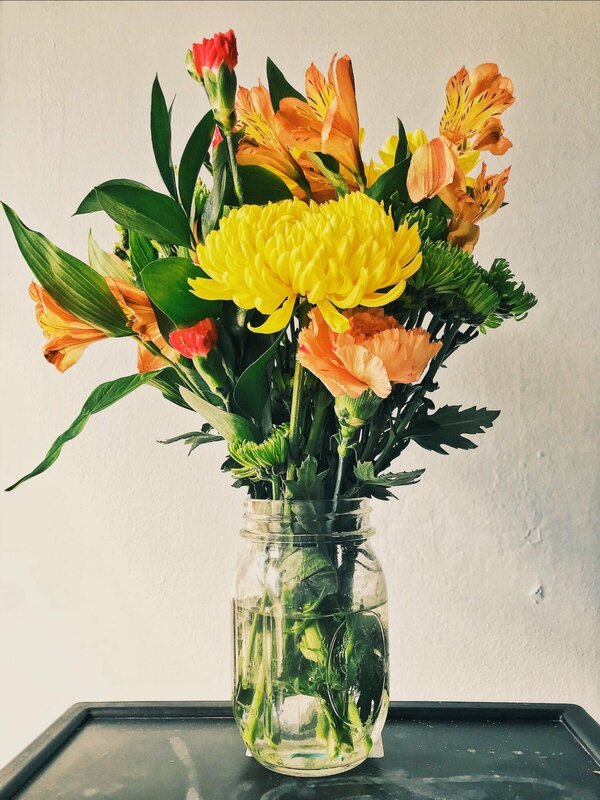 Fill vases with orange, red and yellow flowers. Place them all around the home.